24/7 Expert Locksmith | Locksmith Services in Orange County and Los Angeles Area's. When looking for a trusted locksmith provider, it is not surprising that you won’t be accomplishing that said task right away. Luckily for you, you won’t have to stress about it no more, because we might have exactly what you need. What we can do for you does not only limit to just repairing locks. 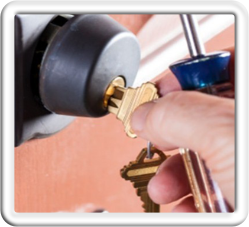 With our company’s assistance, you can rest assure that your emergency locksmith troubles will be vanished right away. We offer 24/7 emergency service for all your locksmith dilemmas. We’re going to immediately come to your exact location as quick as possible. 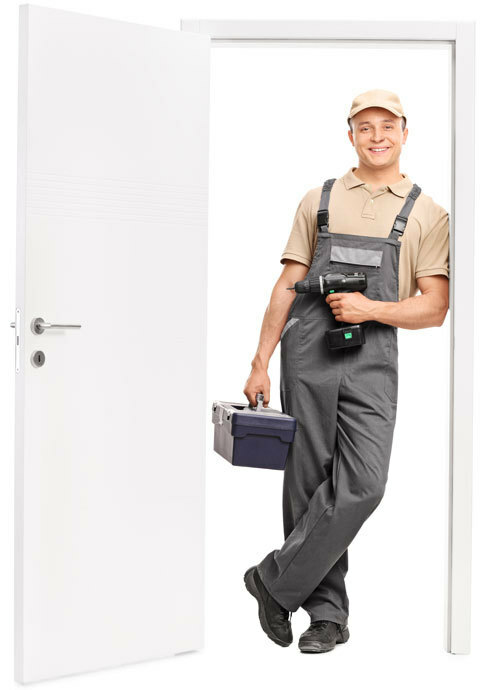 Our top aim is to provide you what you need whenever you need our help and we strive hard to go beyond your expectations when it comes to delivering optimum results in any locksmith service. 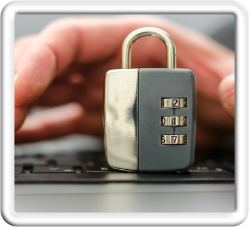 You will always receive high quality professional locksmith services when you hire us. 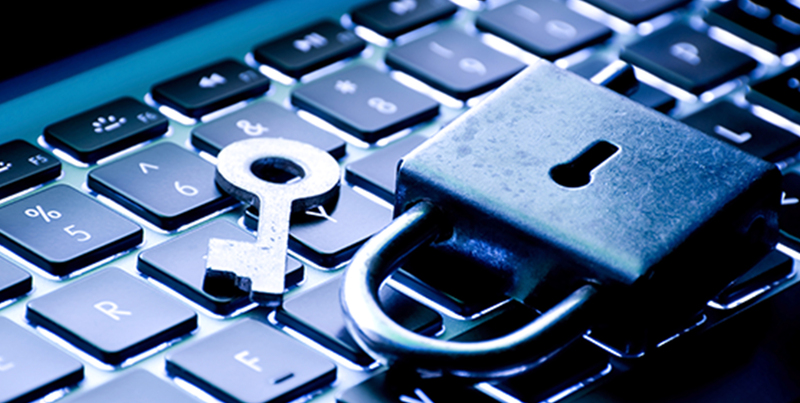 Allow us to show you how we can make your property safe and secured from any break-ins. Call us now and our customer service representatives are standing by to provide answers to all your concerns. Our highly-skilled professional staff uses cutting edge technology and the latest methods in the locksmith industry to repair, install and replace your locks. 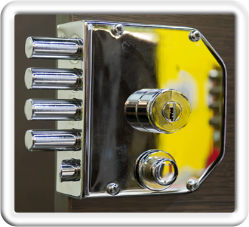 Our company has been continuously searching for new solutions to the common lock and key problems that a lot of our clients encounter every now and then. 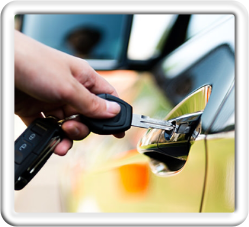 Our locksmith business services all major Southern California communities.